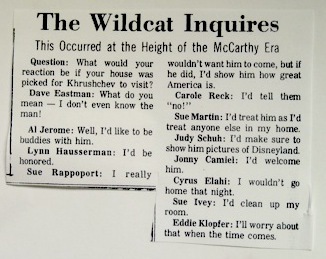 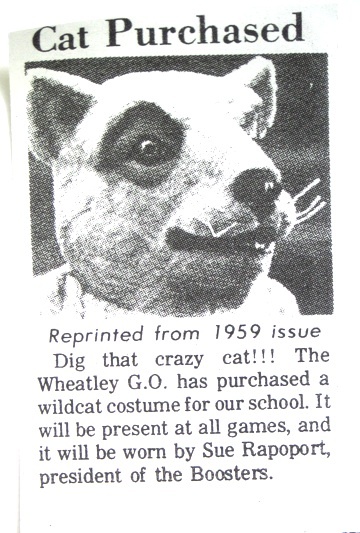 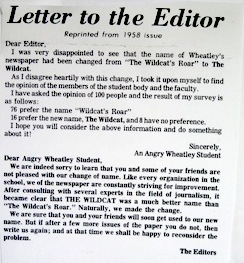 The below articles are from a commemorative edition of The Wildcat-Wheatley's student newspaper. 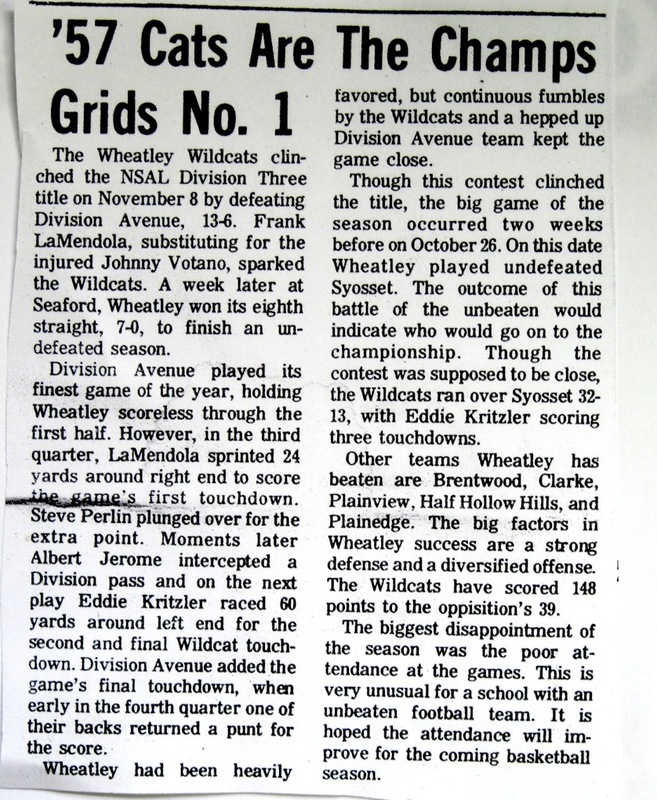 It marked the 20th anivesary of the newspaper and resurrected some news from our day. 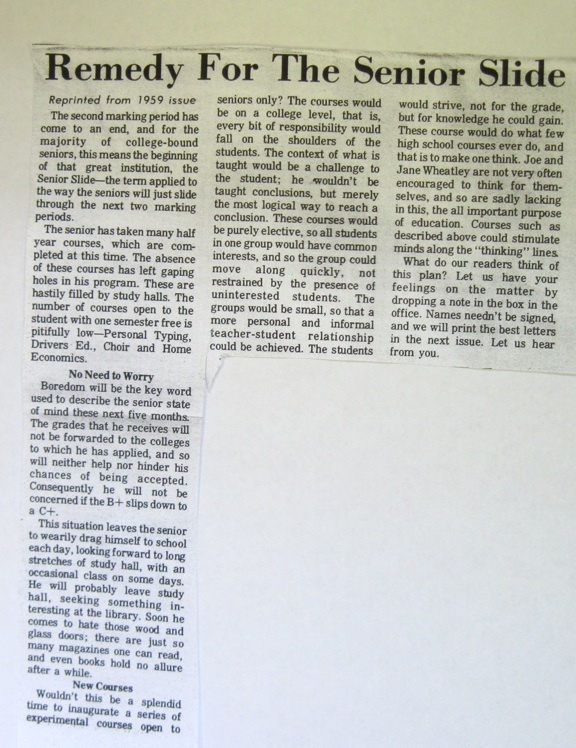 The edition also interviewed faculty members from our era who were still teaching at the school. 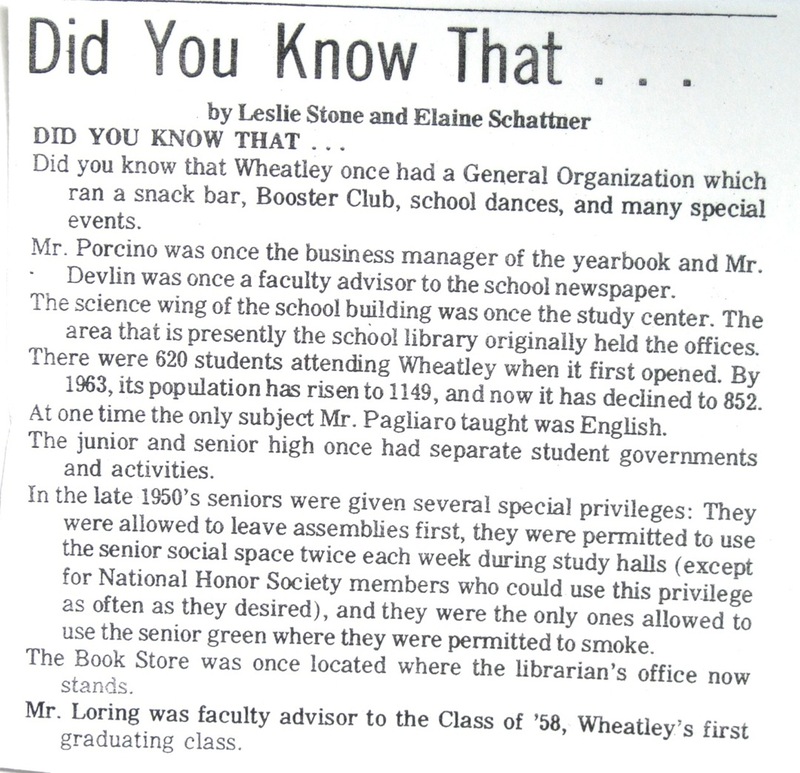 The articles shed further light on "The Way We Were."